← What are the Benefits of a Water Softener? 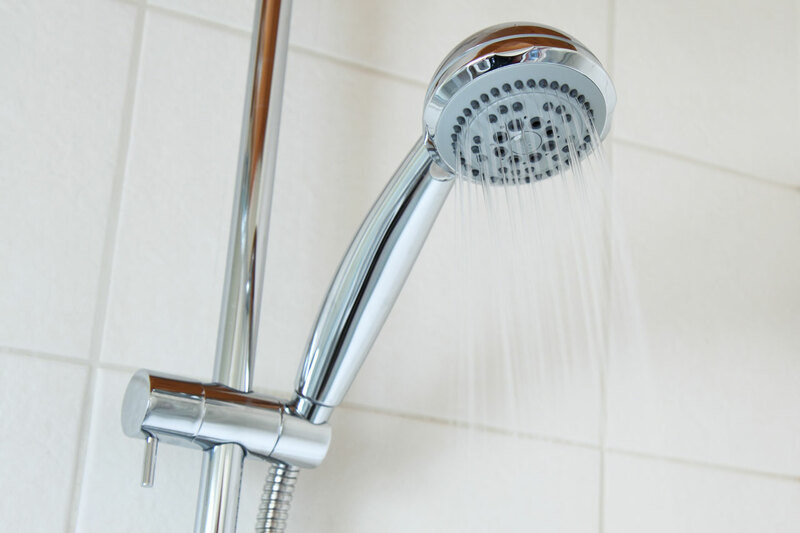 When it comes time to replace your old water conditioner with a new one, you want to be sure you are making the right decision for you and your home’s water softening needs. Amid your research, you will find that there are several options to choose from in terms of make, model, capacity, and more. However, before you can move forward with specifics, you will need to decide whether or not you are better suited for a traditional salt-style water softener, or the more modern, salt-free water softener. Continue reading to learn the top 3 reasons why homeowners choose salt-free conditioners over traditional versions, and perhaps gain some insight as to which one you would prefer in your home. Saving money is always a huge motivator among consumers; so it is no surprise that the number one reason why homeowners choose salt-free water softeners is cost savings. There are a few ways salt-free models save money. Aside from the umbrella reasons why softening water saves money (eliminating the damaging effects and subsequent cost penalties of hard water), salt-free units are generally less expensive to purchase, install, and maintain. In fact, salt-free water conditioners can cost anywhere from 50-80% less than traditional units. And it is not uncommon for many salt-free units come with lifetime warranties. In contrast, after 10 years or so, traditional water conditioners require replacement. Aside from not having to replace them after a decade of use, salt-free water conditioners offer more low-maintenance benefits. For instance, traditional style units require homeowners to manually refill the tanks with sodium chloride or potassium chloride pellets. Furthermore, traditional style tanks must be professionally serviced for routine flushing. Not only does this cost extra, it increases the amount of time you spend providing the necessary maintenance. These days, many people focus on a “greener” agenda in life, all on a varied spectrum. Whether fully-invested or simply interested in a more eco-friendly lifestyle, a variety of people are choosing salt-free conditioners for their environmental benefits. The lack of salt needed to operate the water softeners provide both personal and environmental benefits, especially for those who have to watch their sodium intake. In addition to the salt-free benefits, many units do not require electricity and do not waste water. This, of course, minimizes damages effects on our environment. Call 317-537-9707 for Indianapolis water softener repair you can trust. We are highly-trained, licensed, and experienced water softener contractors who provide a wide range of commercial and residential water softener services at the most competitive prices in town. We even offer free advice, free estimates, and water softener repair coupons! 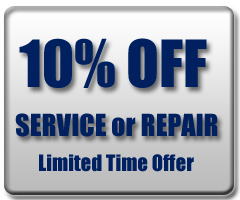 Call 317-537-9707 to request a free estimate for water softener repair, service, or installation, today. This entry was posted in Salt-Free Water Softeners and tagged commercial water softener services, Indianapolis Water Softener Repair, Salt-Free Water Softeners, water softener repair coupons, Water Softener Service Indianapolis. Bookmark the permalink.